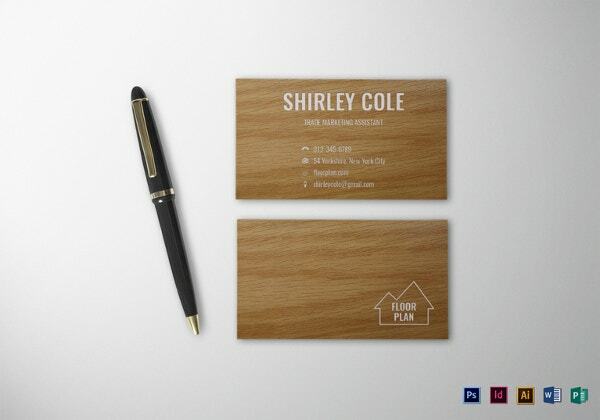 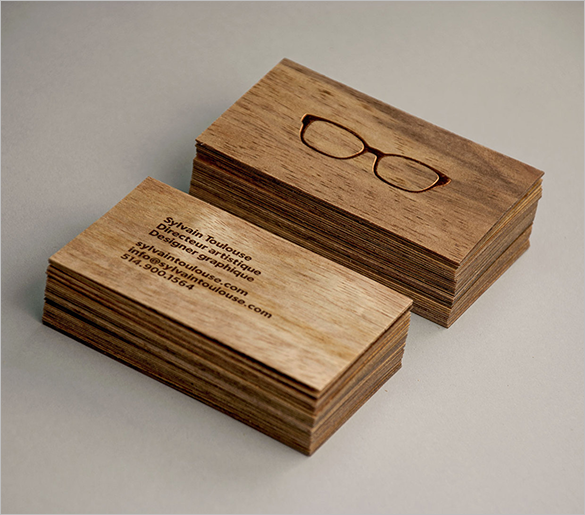 Wooden business cards are not new to anyone, this is typically done by the business owner or company for the purpose of presenting their kind of business with a difference from other staples business cards. 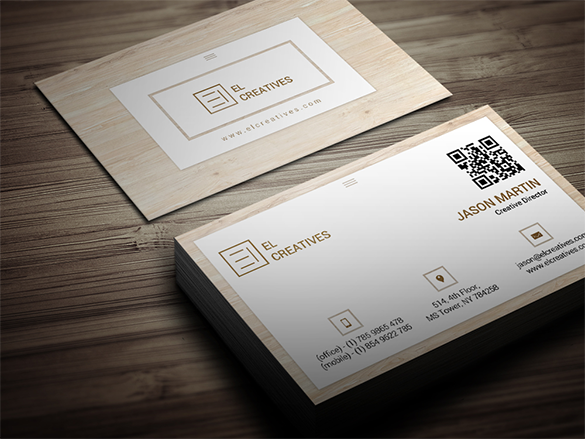 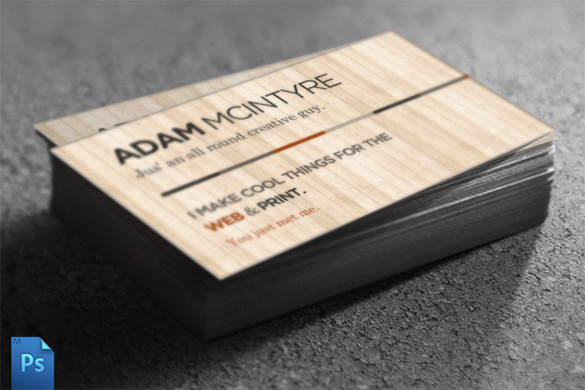 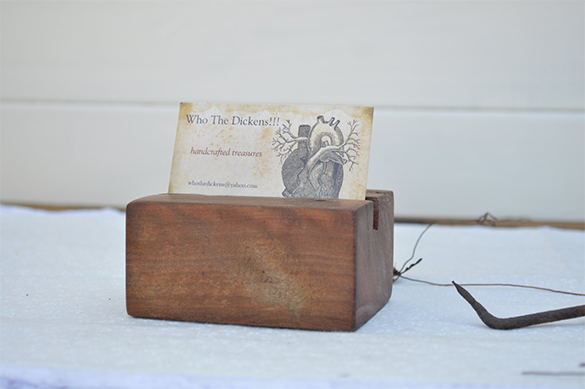 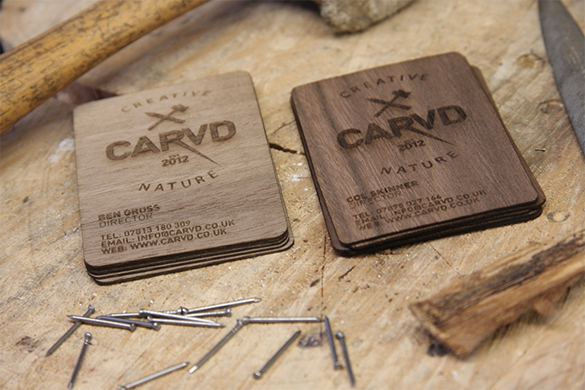 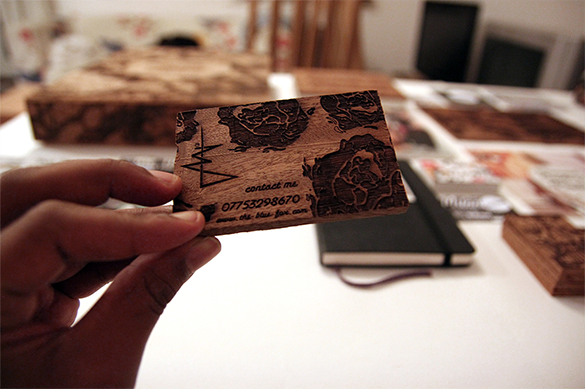 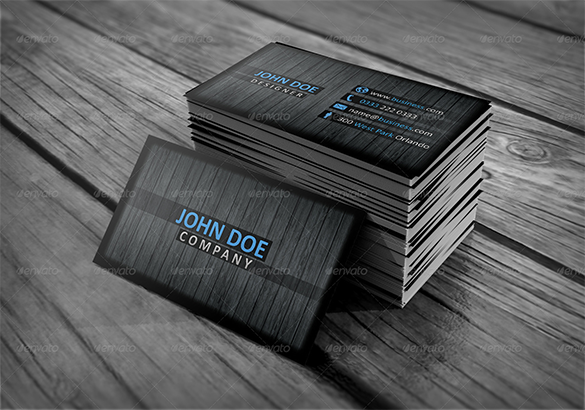 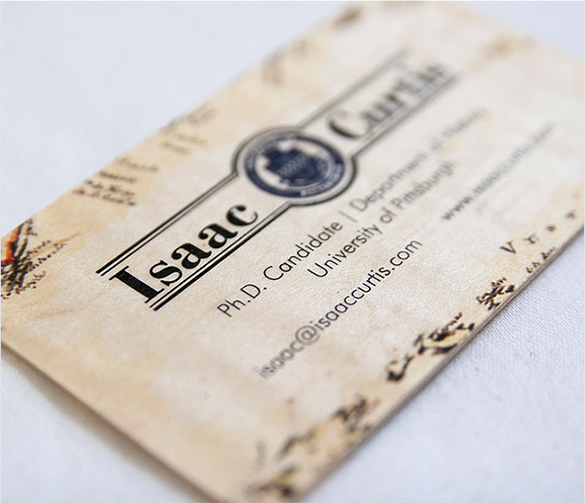 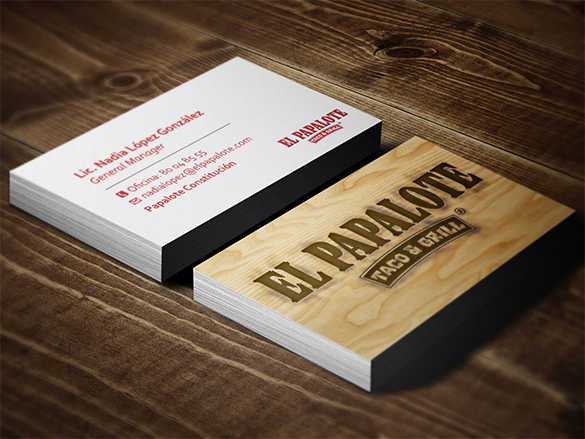 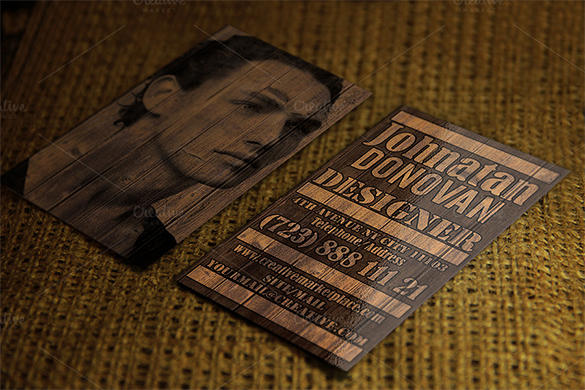 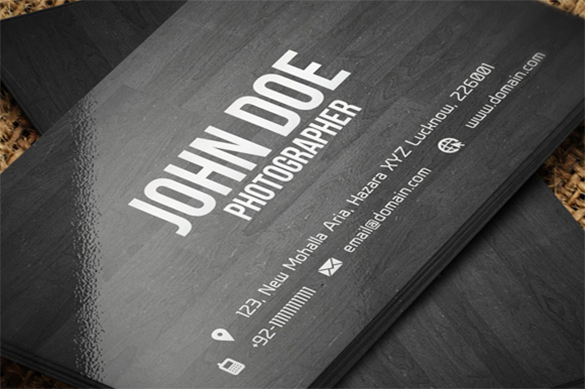 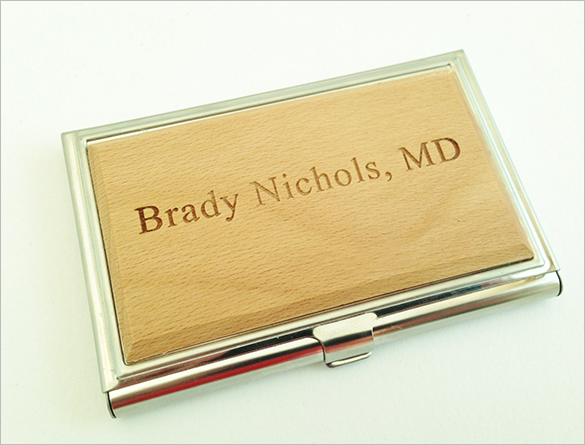 Wood business cards are known for the engrave materials used when displaying the name of the business and the nature of it. 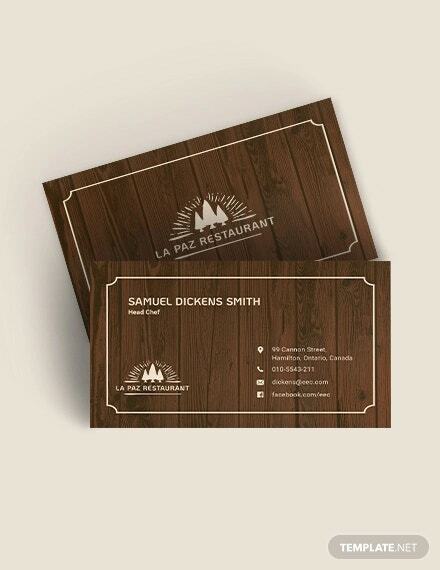 This is a classic style with so much effort made as an invitation sample used for any business related. 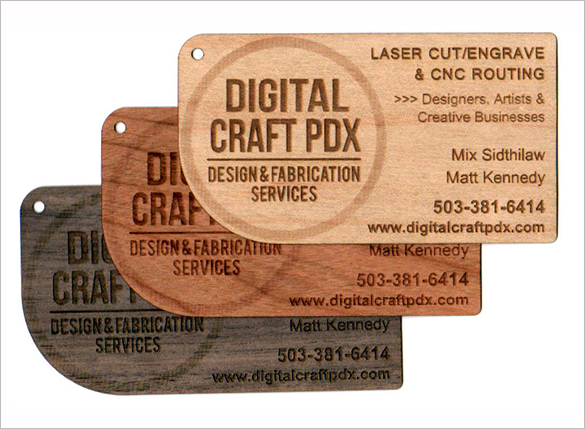 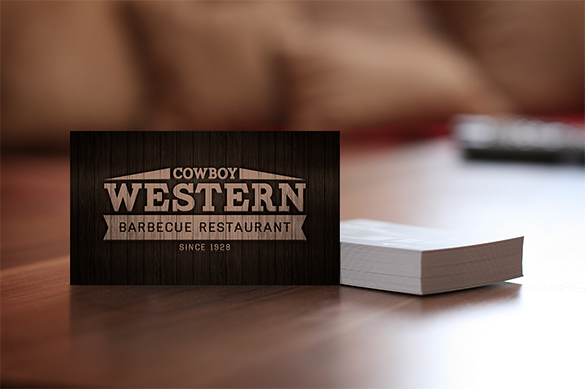 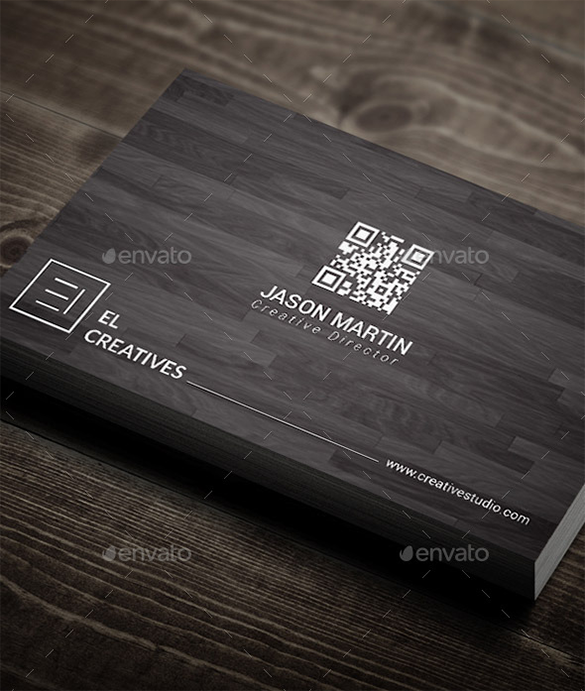 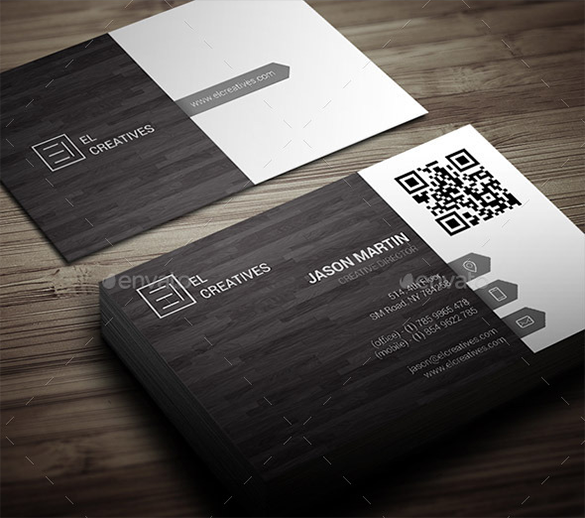 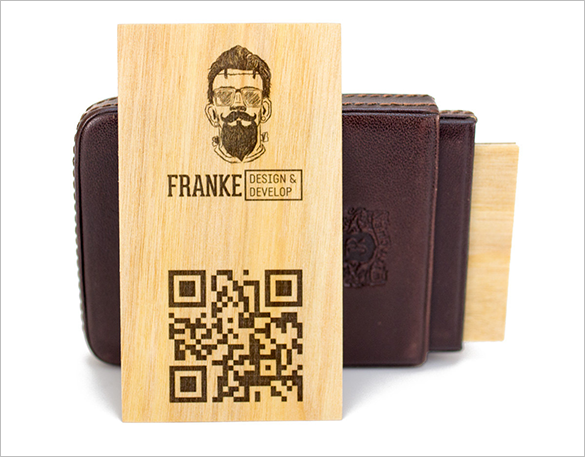 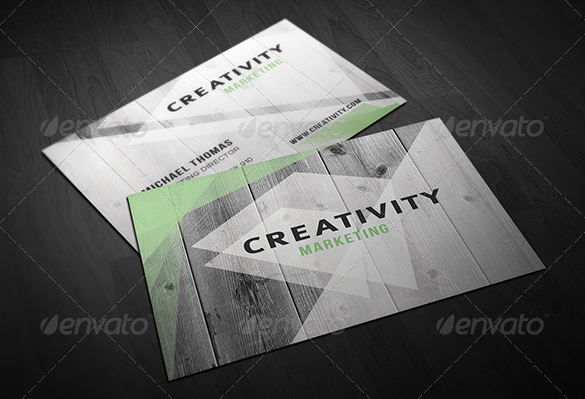 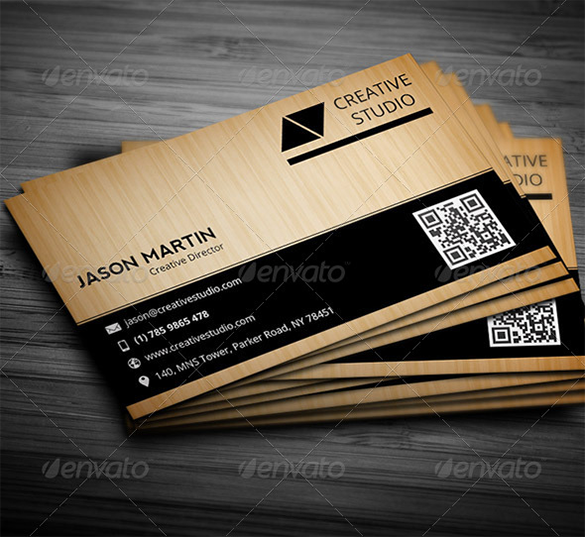 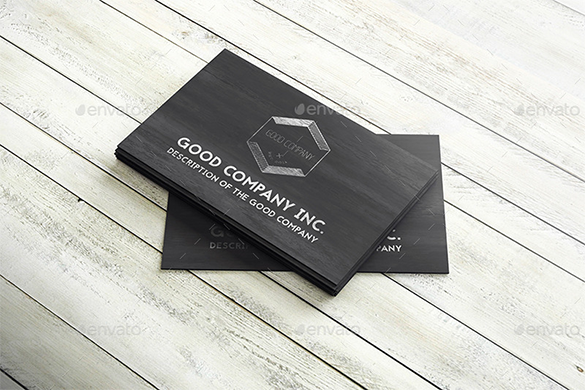 Since with the innovation that we have especially for introducing business to people, the wood business card can be seen as samples by the different websites that provide student business cards. This is useful for the viewers especially the business owners to create their own business card according to their needs and type of business needed to emphasize.